Weddings are, without a doubt, one of the pinnacle moments of a couple’s relationship; it describes the eternal love between a man and a woman, and it needs to go perfectly in order for it to be a truly special moment. However, there are always times where the couple may feel a little uneasy with a few things; one of which could very well be the wedding photographer. 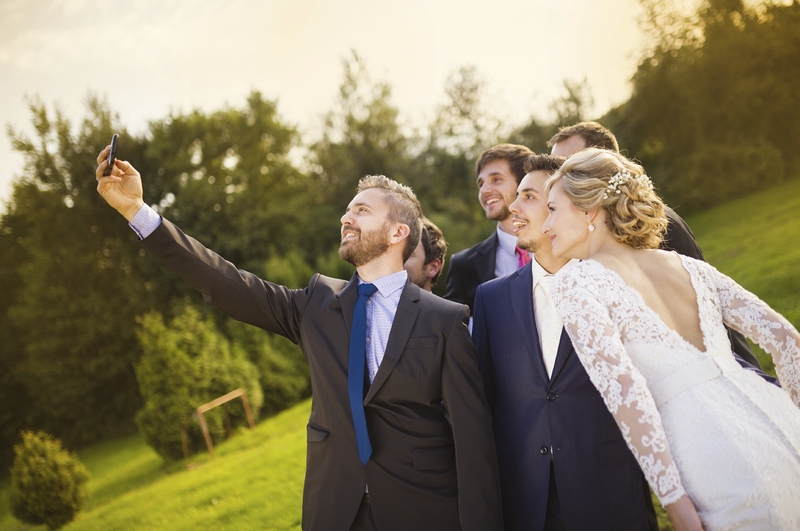 Here are a few things people can get worried about wedding photographers. This is probably one of the biggest worries that couples have when it comes to wedding photographers. If there’s one thing you don’t want to be late for, it is for a wedding. This worry can result in stress for the bride and groom, which is something they don’t want – especially on their wedding day. Pictures are one of the best ways to capture an event and retain the memory of that specific day. It also provides a way for people to keep their cherished memories and pass them on for generations to come. Because of this, another important thing to make sure is that the pictures are perfect. This results in more added stress, as the couple want to make sure that the pictures are spot on; they will then start to think of things like “What if they aren’t experienced enough?”, “What if their camera equipment isn’t of the highest quality?” and so on. Weddings are very formal occasions, so you want to make sure that the wedding photographer that you have hired is professional. But what if they don’t act professionally on the day? If they don’t act professional, the guests will be displeased and it will make you feel embarrassed, which no-one wants on their wedding day. There are several other things that couples worry about with wedding photographers but, with G&N Photo Art, you have no reason to worry whatsoever. We are professional wedding photographers and have nearly 10 years’ experience, meaning that you can trust us with taking your perfect wedding photos. Make sure to check out our blog and take a look at some beautiful ceremonies that we have been a part of. If you want to know more about our professional services, you can contact us or you can take a look at our Facebook and Twitter pages for the latest updates.